Pay only P 4,613 a Month for 12 months. Or pay only P 8,736 a Month for 6 months. 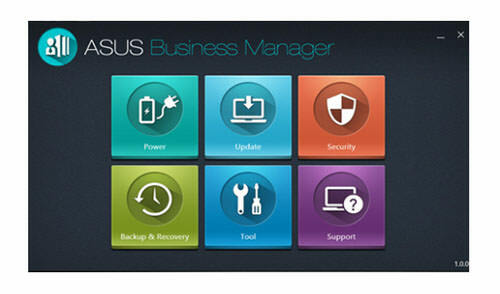 The ASUSPRO P series uses a one-piece build to create a professional yet subtle look. The design simplicity extends to the underside, with no unnecessary clutter, and a premium look and feel is achieved by the use of a brushed-hairline aluminum textures. 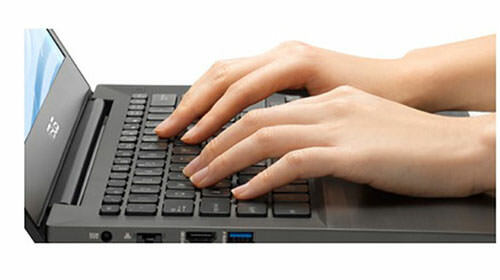 The matte screen surface used in ASUSPRO notebooks prevents unwanted reflections, reducing eye fatigue. 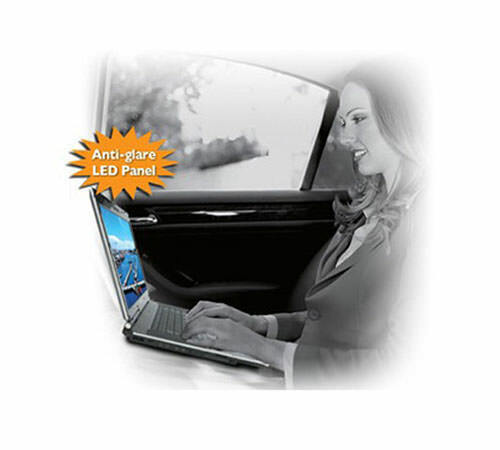 It also prevents unsightly fingerprint smudges from spoiling displayed content such as presentations. Ergonomically-angled and textured palm rest areas provide a comfortable and solid feel for optimum productivity. 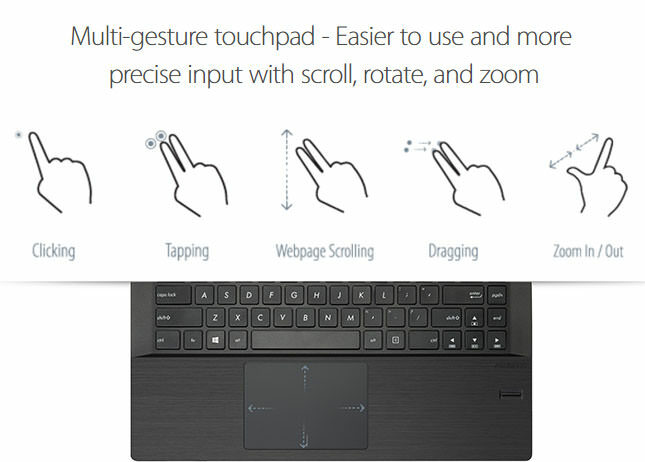 A multi-touch touchpad with ASUS Smart Gesture technology gives you a natural and intuitive input experience.sture technology gives you a natural and intuitive input experience. Business and organizational users demand greater productivity and efficiency. 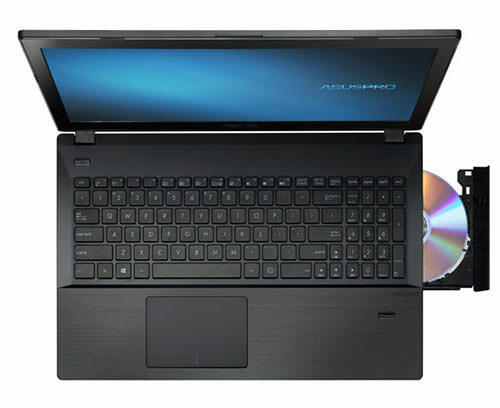 The ASUSPRO P2420L & P2520L notebooks are extremely productive. 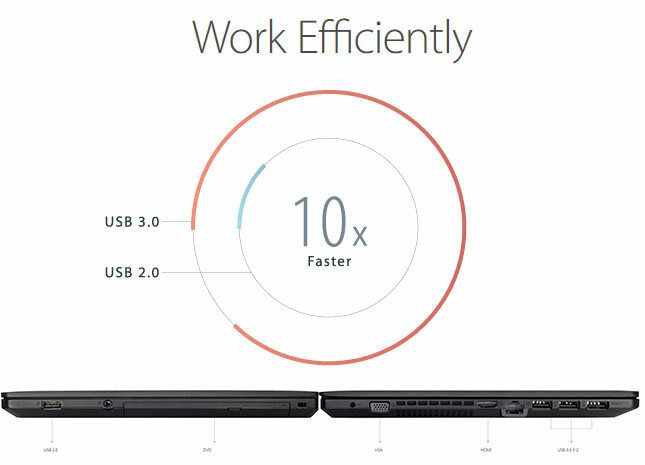 Each one comes with a replaceable battery for easy switching for extended computing or maintenance reasons and both support 4 USB ports – three USB 3.0 and one USB 2.0.